At The Gurus website all of our CBD tincture products are sourced from naturally grown organic American hemp free of any chemical fertilizers, herbicides or pesticides. The process that is employed for the extraction of the cannabidiol eliminates the need for using harsh chemicals ensuring that our products are all natural. 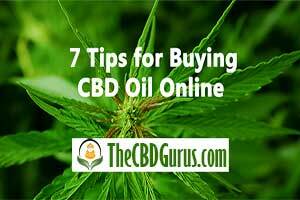 This enables us to provide you as our customers with highest quality oils/tinctures available on the market today. 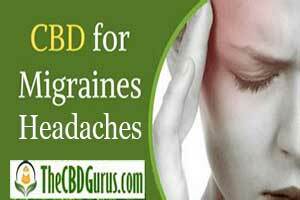 If you are suffering with inflammation, insomnia, anxiety, arthritis or another form of chronic pain our CBD oils/tinctures may endeavor to assist you with relief from your afflictions. Our oils/tinctures utilize the body’s natural processes to provide you alleviation of what might be ailing you. We offer you concentrations of 500, 1000, 1500, and 4000mg of THC free CBD oil as well as our proprietary 1000mg TerpX Series formulations each with their own unique benefits. We also offer a 500mg full spectrum CBD oil which contains all of the synergistic cannabinoids and terpenoids, essential oils and other compounds of the original plant. Join the thousands of people seeking natural remedies by placing an order for our incredible products today!